Bespoke sized pools which can be designed and assembled on the customers site or in our factory. on the customers site or in our factory. All Pools can be fitted above or below ground. Can have Stainless capping and stainless corners. The Eden Pool offers many benefits to the recovery patient as well as for maintaining levels of fitness. Dogs often enjoy swimming sessions and, therefore, this method is often used for conditioning, maintenance and fun sessions. It is particularly beneficial for increasing flexion in joints, increasing musculature and promoting the use of arthritic or dysplastic joints. Swimming requires more energy that walking, so this modality is also beneficial for increasing cardiovascular fitness and managing obesity. A preparation guide with ground preparation, electrical and water requirements is provided to ensure that you have everything ready for your installation. The Eden Polythermal Jet pool is our Bespoke sized, Polypropylene double skinned solid panel pool, which can be designed and assembled by our engineers inside your premises if access is limited or in our factory and delivered to site. Built in internal entry ramp is available if required. High rate sand filter cleans the water before returning it to the pool via the return jet. Blue Lagoon and Blue Connect are also available. Maintenance Kit: Comprising of: Surface hair net, vacuum head vacuum hose vacuum handle, pool brush head, floating chlorine dispenser. Aquavet Starter bucket that includes, water test trips, chlorine mini tabs, soda ash pH+ Dry Acid pH- Calcium chloride flake, sodium bicarbonate, rapid clear, super fast shock, surface cleaner, measuring jug. Delivery and installation is calculated on a job by job basis. Most installations require a one – two day installation. Build on site can however, take up to a week. However new buildings can benefit from having pipes and wires placed in trenches during the build process, these jobs will require additional visits and possibly additional costs. 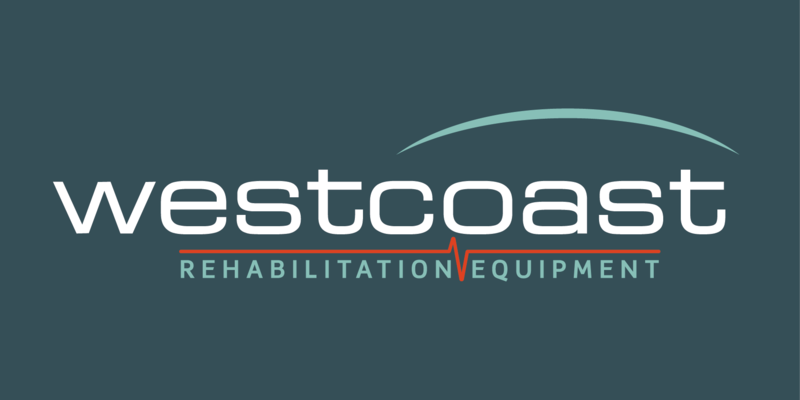 Note: Because every situation and floor covering is different Westcoast Hydrotherapy do not include the entry ramp on the outside of the pool, we recommend that you wait until all floor screeds and coverings are complete before measuring and building your external entry ramp. The external ramp and can be covered with the same wall or floor covering.